Known for its warm climate, spectacular views and easy transport links, California has always been a popular destination to visit. Those who venture to the region will not only enjoy its beautiful scenery but also its cultural sites and culinary offering. 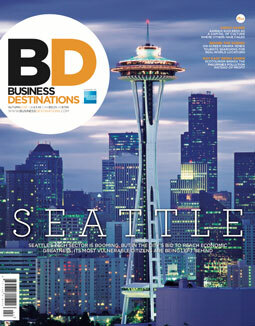 All of these qualities have added to California’s appeal as a business destination. A few venues stand out as places to hold a meeting while in the Golden State; Business Destinations counts five of the best conference centres in the state so that you can make the most of a business trip. 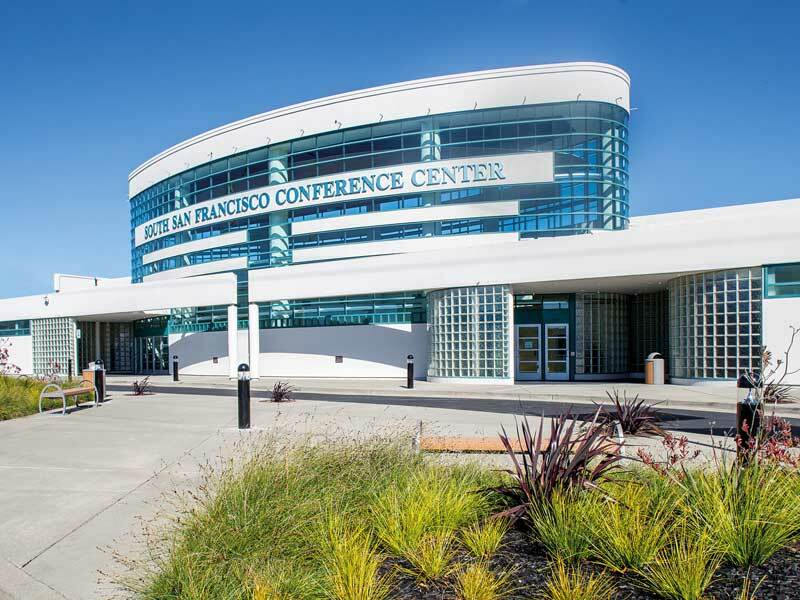 Based in the San Francisco Bay Area, just a short distance from the tech hub of Silicon Valley, the South San Francisco Conference Centre is well-equipped to host all manner of meetings. It has won numerous awards thanks to its cutting-edge facilities, competitive rates and high-quality catering services and continues to improve today. In celebration of its 25 years of operations, the centre is launching its Next 25 programme, which will focus on sustainability. AMA San Francisco Conference Centre is only a short distance from Chinatown and 15 miles from the city’s international airport. It has 13 meeting rooms, ranging in size from 208 to 1,144 square feet, all of which contain built-in audiovisual equipment. Each meeting room has adjustable lighting and comfortable seating so that visitors feel relaxed while they conduct business. The unique selling point of the Pickwick Gardens Conference Centre is its two-and-a-half acres of gorgeous gardens, which provide the perfect backdrop for any event. The centre is located in the heart of Los Angeles and has a team of in-house planners to help clients turn their event into a reality. The centre’s executive chef creates delicious, bespoke meals for guests. The University of California has a wide range of meeting spaces and rooms that can accommodate events of different sizes, requirements and styles. It also offers event packages to make the planning process even easier. The Aliso day meeting package, for instance, includes access to a private boardroom, furnished with an 18-foot conference table and adjustable chairs, plus complimentary Wi-Fi and an extensive audiovisual package. The event space can also provide certified meeting planners and top-notch dining facilities. Opened in 1992 as a theatre and cinema, the Warfield became a concert hall in 1979 when Bob Dylan did a two week run of shows at the venue. It has since welcomed private events such as corporate meetings, receptions and product launches. The venue has a maximum capacity of 2,300 people, but smaller events will retain an intimate atmosphere as they can be hosted on the lower level of the auditorium.